Even though cats seem pretty self-sufficient when it comes to grooming, long-haired cats in particular can use a helping hand from their humans from time to time. Not only does a grooming tool help reduce unwanted shedding, but it also keeps your cat healthier by reducing hairballs. 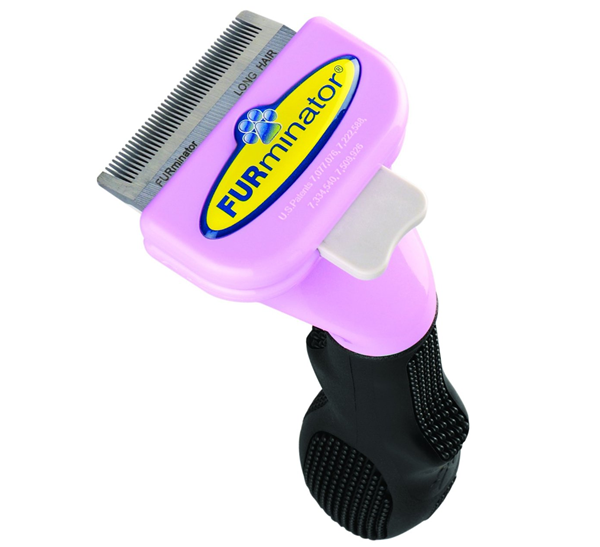 This FURminator deShedding Tool for Cats is designed especially for cats with long hair or lots of fur. 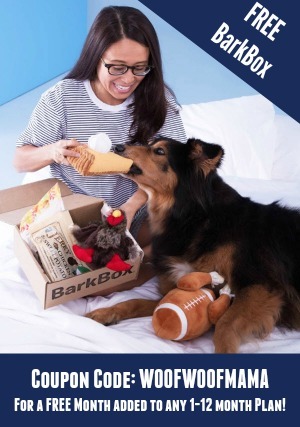 It’s a highly-rated pet grooming product with over 4,000+ Amazon customer reviews. And even better, it’s ON SALE right now for 26% OFF the regular price. Get the FURminator deShedding Tool for Cats for $36.99 ($49.99 reg) with FREE Shipping included! Other sizes and styles of FURminator Professional Gooming Tools for cats and dogs with long and short hair are also available. 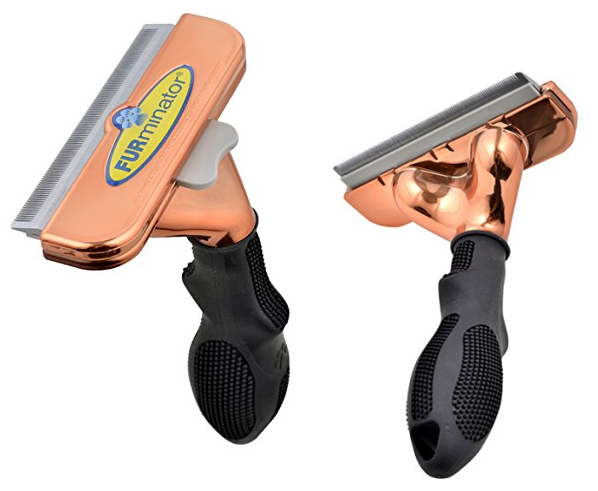 The sleek and shiny new limited edition FURminator tool with metallic copper finish is ON SALE for 52% OFF regular price and is eligible for FREE Shipping, too! The FURminator has long-been a renowned and coveted grooming tool thanks to its smart design which makes it super easy to use and extremely effective. 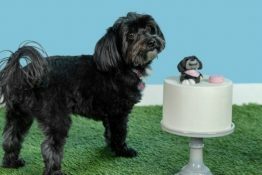 It was designed by a groomer for professional results. 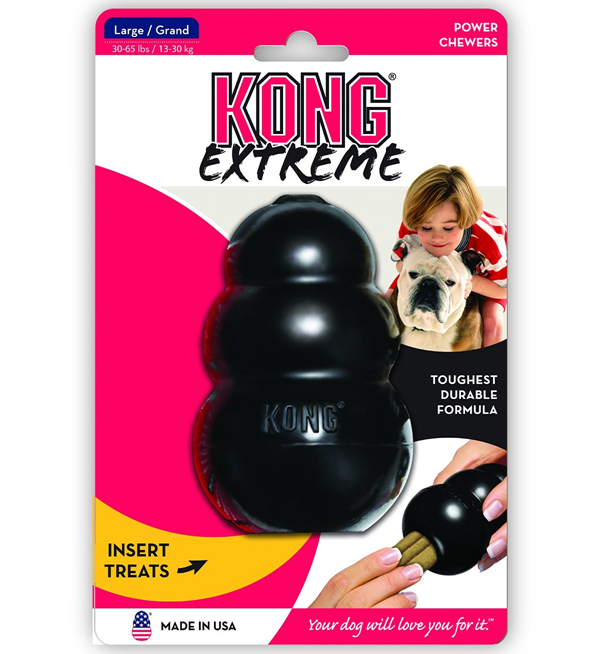 And in addition to being quite practical, the new limited edition version adds a luxe look and feel, making it perfect to give as a gift or a as a special treat for your own fur kid. 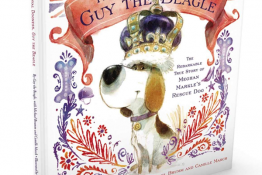 I mean, if you’ve gotta brush the dog, you might as well look good doing it! 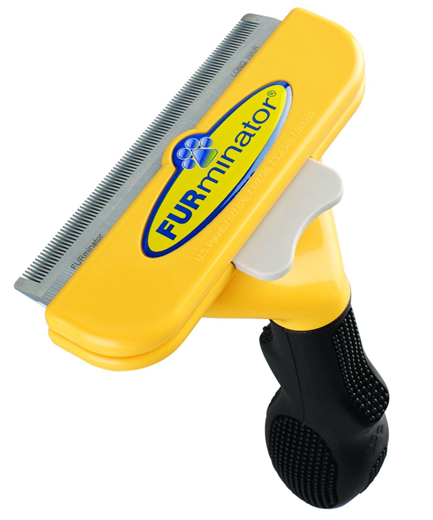 Available for both long hair and short hair dogs, the FURminator reduces shedding by up to 90%. The FUR ejector button cleans and removes loose hair from the tool with ease. Ergonomic handle makes deShedding comfortable and easy and the patented technologies are guaranteed to reduce shedding better than any brush, rake or comb. Head on over to learn more and snag it while it’s on sale for $30.50 ($62.99 reg) with FREE shipping included! This limited edition version is only available here and the supply probably won’t last long at this price! 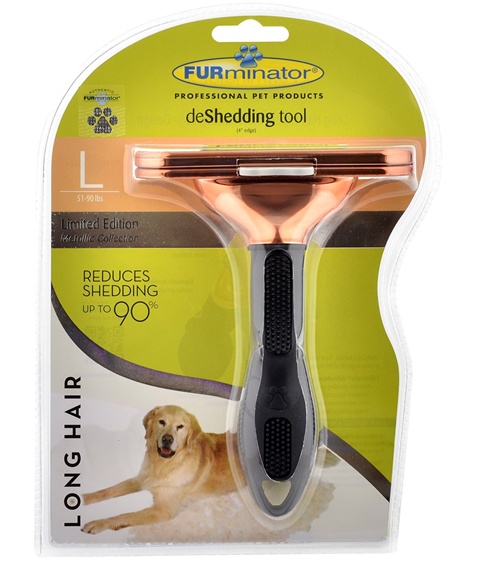 Snag an amazing deal on the highly-rated FURminator deShedding Tool designed especially for Large, Long Haired Dogs. It’s currently on sale for $28.96 ($62.99 reg) and is eligible for free shipping. Other sizes and hair length tools are similarly discounted, too. Visit this page to view them all. The average customer rating on FURminator is 4.6 out off 5 stars. Go HERE to read the 5,397 customer reviews and learn more. 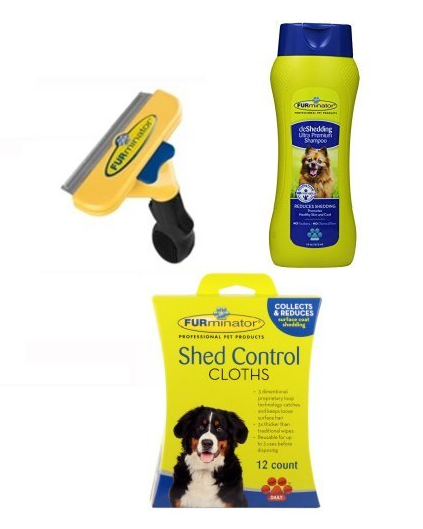 Today only, save BIG on FURminator grooming kits including a FURminator deShedding Tool, 12-pack of Dog Shed Control Cloths, and 16 oz. deShedding Ultra Premium Shampoo. Choose from several different FURminator tools based on the size of your pet and length of hair. 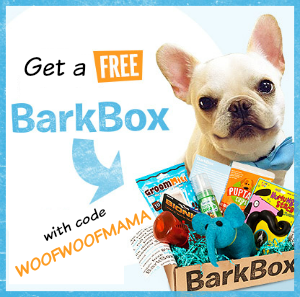 Discounts range from 43-69% OFF regular prices, and your order will be eligible for FREE Shipping. Go HERE to learn more. The FURminator is one of the most popular grooming tools out there, and this combo kit makes a GREAT gift idea! 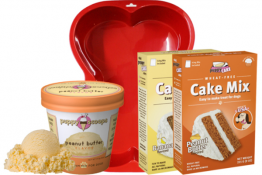 Visit the Amazon Gold Box Deals of the Day for this deal while it lasts! 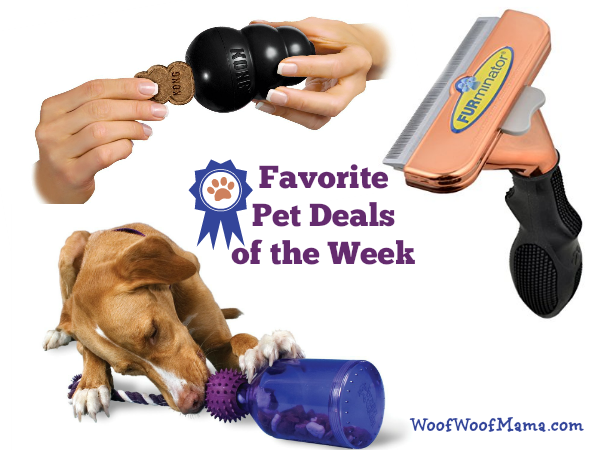 If you’re discovering this post after the deal has expired, GO HERE to view more discounts on FURminator Grooming Products.